The team at Jacklett Construction has experience in both residential and commercial site development. Your project is never just another job. We strive to produce a quality product while developing long term relationships with our clients. Jacklett Construction relies on decades of experience and utilizes the latest technology to deliver a product that exceeds expectations. 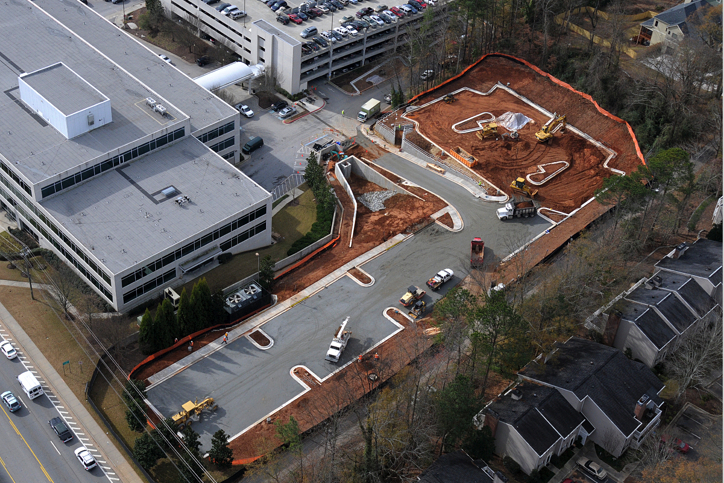 Our work encompasses complete site development, including erosion control, clearing & grubbing, demolition, grading & excavation, underground utility work, and more. As experts in the industry, Jacklett Construction helps bring undeveloped sites to their full potential, creating the best infrastructure for future builds.